What kinds of habits do you want to have? What kinds of habits do you already have? Not sure, think about some things you do everyday without thinking about it. For me it might be: fixing my coffee and starting the dishwasher each night before bed or hitting my snooze. I just do it. What do you “just do”? One thing that intrigues me about the definition above about the word “habit” was the “acquired behavior” part of the definition. It doesn’t happen automatically. A habit isn’t formed unless effort. 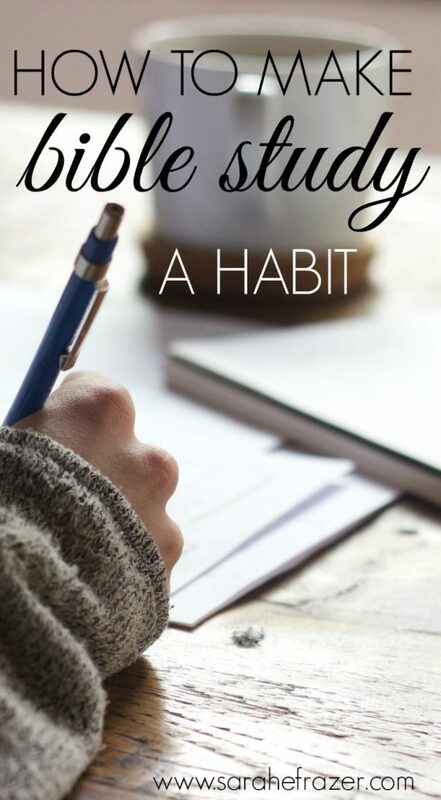 So, what about making Bible study a habit? Right. A hot topic. We KNOW we need to make Bible study a habit. We FEEL the need in our heart to spend time with God. We BELIEVE it will make a difference in our everyday lives. Notice the definition of habit means we have to be keep doing it. Not everyday. Not forced. But we do it regularly. Over and over. Do you need some steps? Would you like some help with how I have made Bible study a habit in my life? It might seem common sense, but I promise if you do these steps, you can make Bible study a habit. 1. Habits will only come if we start. First step is to start. Today. Right now. Don’t wait until tomorrow morning or even tonight. 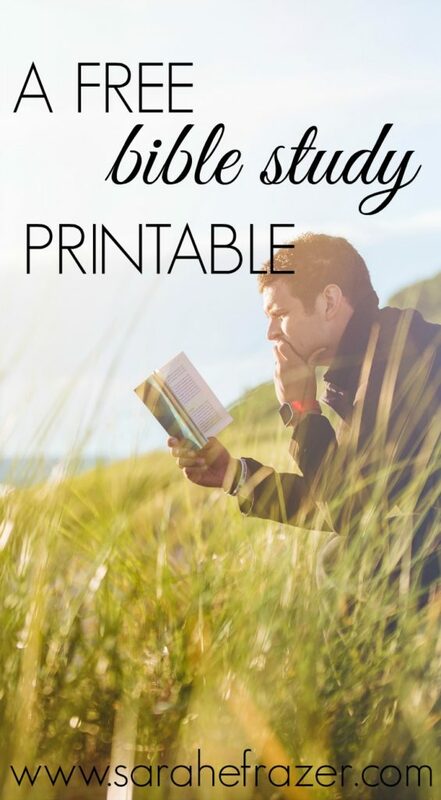 After you read this blog post, print off the printable. 2. Habits will only come if we choose a reasonably goal. Don’t make it a goal to spend 30-60 minutes a day in God’s word if you don’t spend 5 minutes. Set your goal to be attainable (with a little stretch). Realize your season, and embrace what you CAN do. 3. Habits will only come if we have a plan. 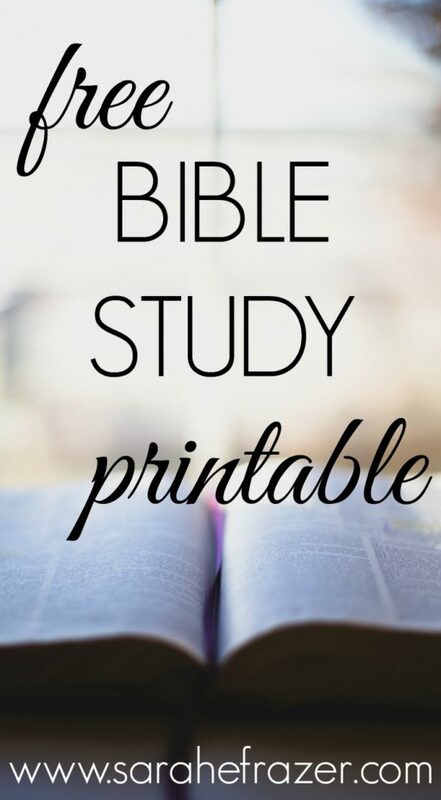 I don’t know what kind of plan you need, either one written out, one sent to you by your phone, or one you can print off and keep in your Bible. 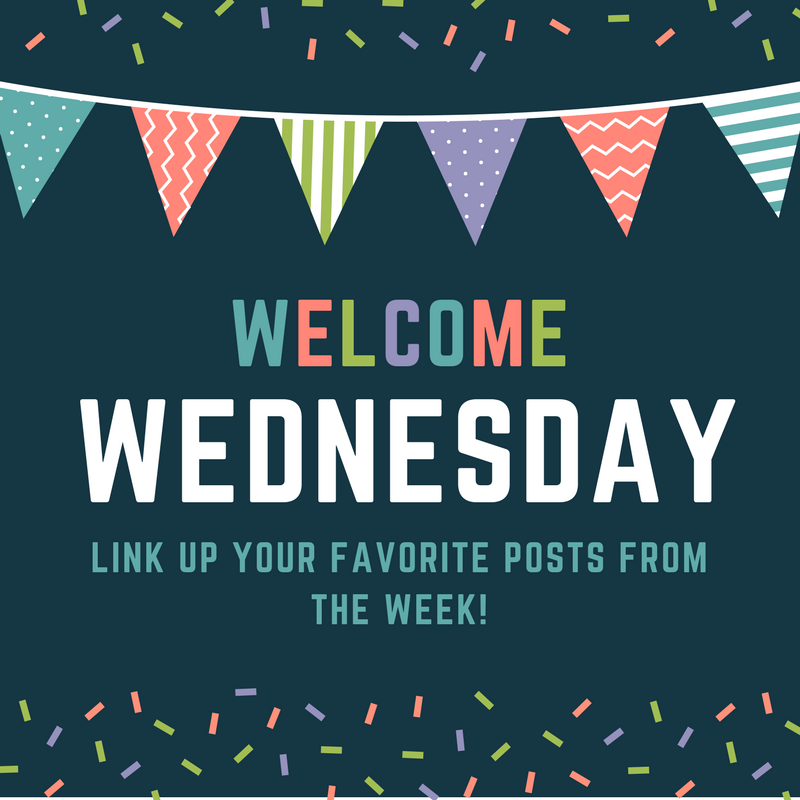 Choose a plan right after this blog post and printing off the printable. Only move forward when you get a plan. Here is a new reading plan if you are interested. 4. Habits will only come if we say this thing is important. Bible study is important, but you have to believe it is vital. In fact, I’ve decided reading my Bible and praying every single day is my #1 priority, before my job as a writer, mother, and wife. I give you permission to say: Bible study is my priority. 5. Habits will only come if we continue. I’m not talking perfection, I’m talking about consistently. How do you maintain consistently? You keep going. If you skip a day, don’t “double up” – do the next thing. Over and over. Time will pass and you will find you do this without thinking.